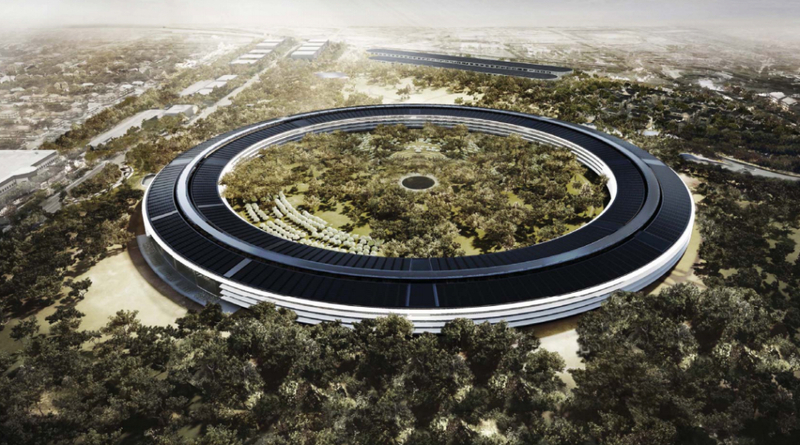 Sometimes it seems that Apple thinks of everything—including a way to prevent soggy pizza—but it seems to have slipped their minds to include a daycare center at their brand-new $5 billion state-of-the-art headquarters. As BoingBoing points out, it has a 100,000-square foot gym, but no daycare facilities. Because who lets babies near their Apple products, anyway, right? BoingBoing considers this to be part of a larger pattern of “discrimination against older, more seasoned workers in favor of young and easily manipulated workers who’ll pull the long hours.” In fact, that correlates to a new study that shows that for the first time in the U.S., women in their early 30s are having more babies than younger moms. Women delay pregnancy, start their careers, and are then sidelined due to lack of child care options. It doesn’t need to be that way, of course: As Quartz points out, when companies actually recognize the needs of women in the workforce and supply childcare they actually keep their female employees around—when Patagonia introduced on-site childcare, their retention rate for female employees shot to 100%.